WHAT DOES THE YOUTH ADVISORY COUNCIL (YAC) DO? 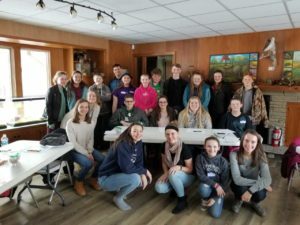 Volunteering: Many community organizations ask the YAC for help with local events ranging from litter cleanups to Easter egg hunts to 5k races. YACers are always ready to lend a hand in their community. Philanthropy: The YAC sponsors charitable events throughout the year, including projects like giving out Thanksgiving meals for Family Volunteer Day, purchasing Christmas gifts for low-income families, and handing out free movie tickets for Random Acts of Kindness day. Grantmaking: Each year, the YAC awards grants from the W.K.  Kellogg Fund to community non-profits and school organizations for youth-related projects in Shiawassee County. YAC members review the applications and make funding recommendations that are then approved by the SCF Board of Directors. Come to a meeting! The YAC meets once a month during the school year, usually at 3:00 pm on the 3rd Sunday of the month. Contact us for location details. Shiawassee County residents (including Chesaning and Ovid-Elsie) aged 12-21 are welcome to apply. Complete the YAC Member Application (link below). Then mail it to the YAC office or bring it with you to a meeting.